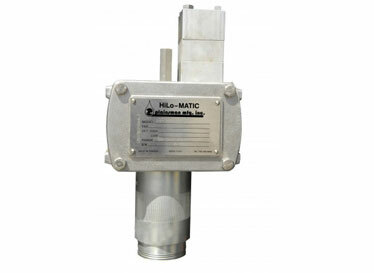 HiLo-Matic™ Hydraulic Controller provides a self-contained and reliable emergency valve shutdown capability when external power is unavailable. 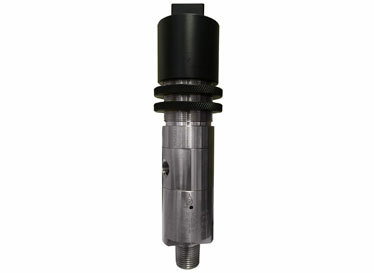 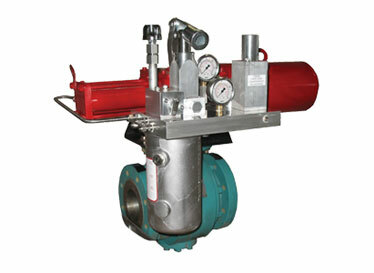 Essentially, it provides the energy needed to actuate an automated valve. 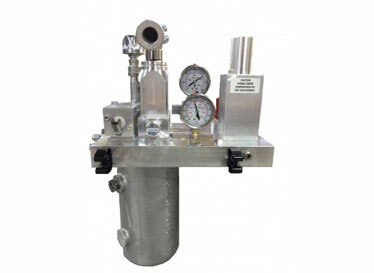 The controller can be supplied alone for retrofit applications or in conjunction with a pressure pilot, actuator and valve to round out a complete emergency shutdown system.